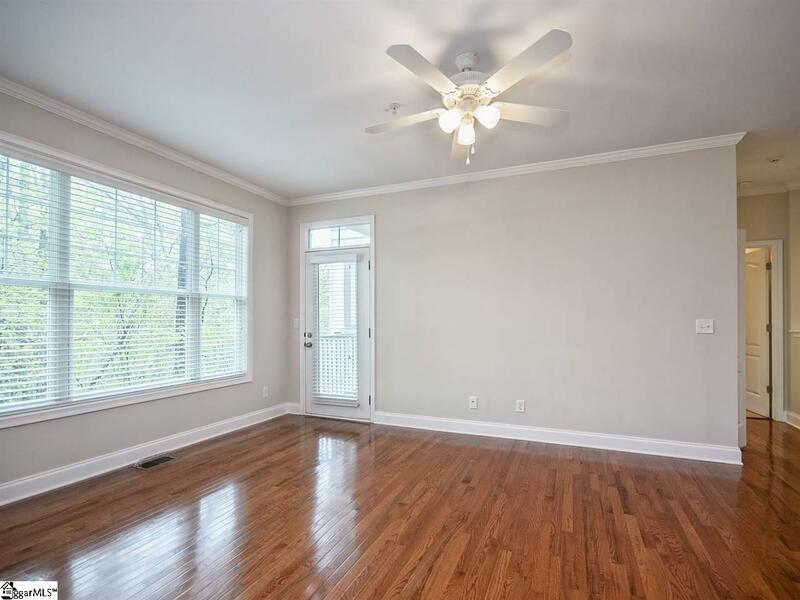 Spacious 3 bedroom 2.5 bath custom built condo in the heart of the North Main Community adjacent to North Main Rotary Park across from The Soda Shop. This Energy Star rated unit is handicap accessible , master on main level with an attached one car garage . 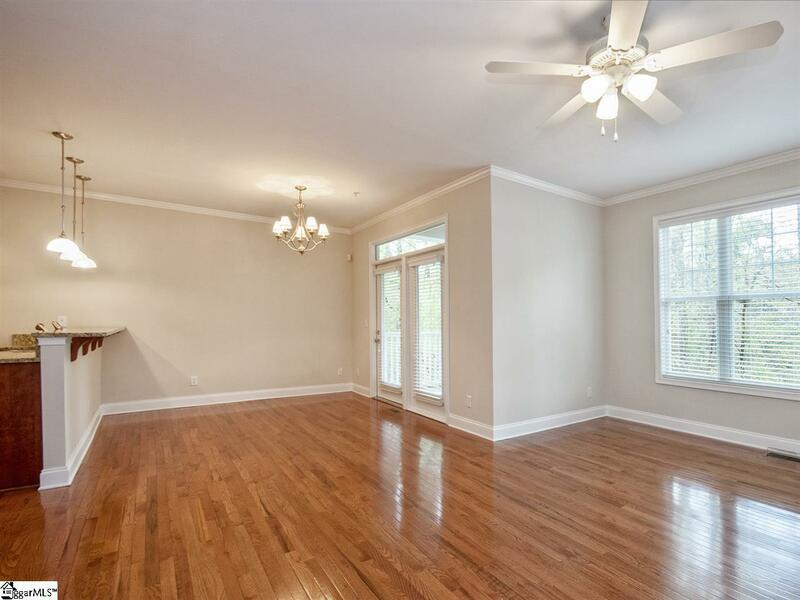 Gorgeous hardwoods and open floorplan with gourmet kitchen. 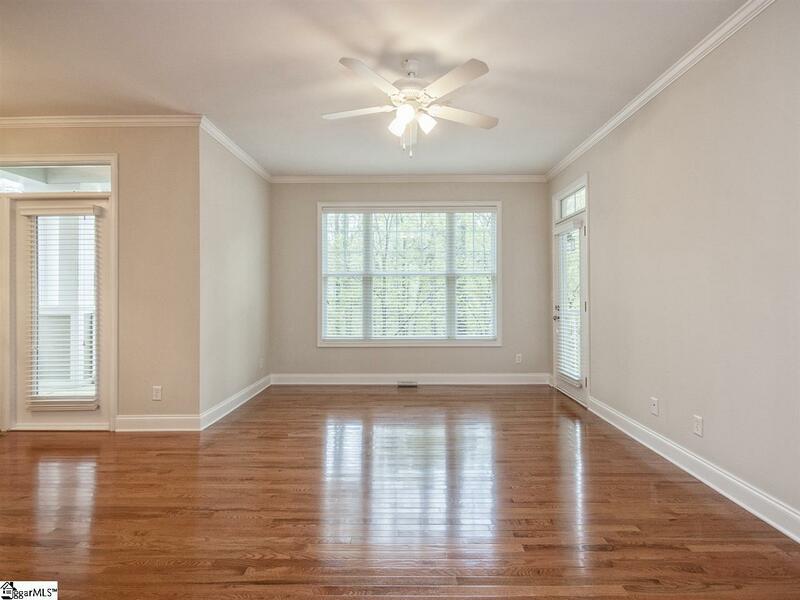 Enjoy your HUGE extended deck that offers a large outdoor area for entertaining friends & family or just relax and listen to the birds chirping in the breeze as you overlook the nature preserve and park. Hop on the trolley or cycle to downtown GVL which is 5 min away to explore the many shops, restaurants, and endless activities. The Edge is a short 7 minute ride to Paris Mountain State Park with hiking trails, camping, and water activities or head up to explore Asheville in just 50 minutes. LOCATION, location, location!! Listing provided courtesy of Jill Kountz of Allen Tate Company - Greenvill.